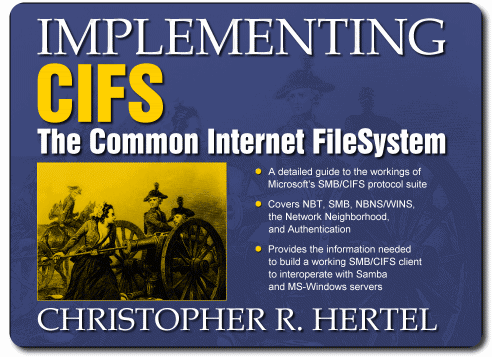 Implementing CIFS is now available in bookstores. Queen Victoria, it is said, so enjoyed Alice's Adventures in Wonderland that she asked for a copy of the author's next work. 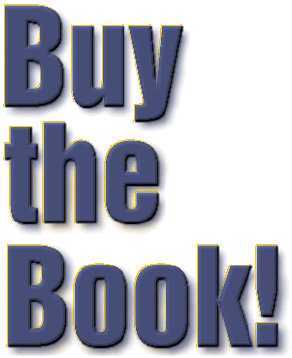 Carroll obliged with the Syllabus of Plane Algebraical Geometry. Her Majesty was not amused. In that same spirit, I dedicate this effort to the memory of my mother. jCIFS is an SMB/CIFS implementation in Java. The current production release of Samba is version 3.2.4.